For the first time in the history of election in India, cab hailing services like Ola and Uber could be officially hired to perform election duty during the upcoming general election 2019 in Mumbai. In a recent meeting, Mumbai district administration has asked the regional transport office (RTO) to check the possibility of hiring app-based cabs. Ola and Uber Cabs will be majorly used to transport polling booth staff a day before the election day. Maharashtra will vote for Lok Sabha Elections 2019 in 4 Phases between April 11 to April 29. Mumbai constituencies are scheduled to vote on April 29,2019. Currently RTO used to hire black-and-yellow Taxis through unions to provide pickup and drop services to the polling booth staffs. In 2014, the district administration had hired 5,000 vehicles, including nearly 1,200 buses. 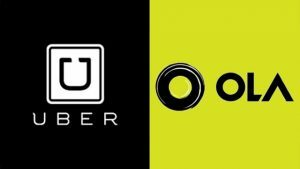 According to Shivaji Jondhale, district collector of Mumbai suburban district, the administration is trying to tie up with Ola and Uber on a per-day basis. 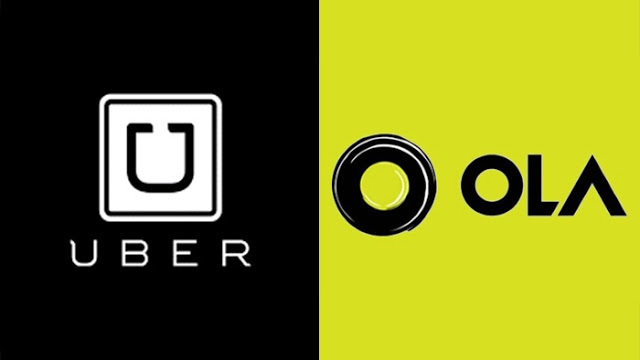 Ola and Uber has officially not made any announcement but however, Ola Cabs is very much interested to work with Election Commission of India in the electoral process. An RTO estimation said that the city demands 20-25 per cent more vehicles for the duty in the 2019 election as compared to previous Lok Sabha poll. On the contrary a huge spike in demands for taxis during the election may create panic for daily commuters in Mumbai. For instance, people were facing a continuous delay in cab arrivals during the assembly election in Bengaluru as these cabs had been unofficially used for election duty. Goods vehicles such as trucks and tempos will be used for ferrying voting machines and other material, while buses will be used for police and other security agencies.